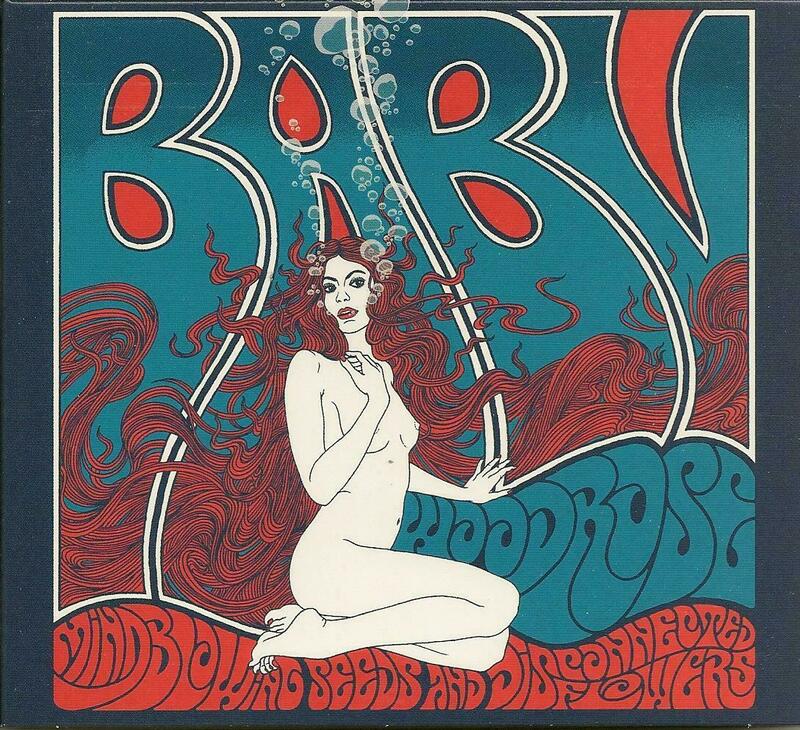 Baby Woodrose - "Mindblowing Seeds and Disconnected Flowers"
Mindblowing Seeds and Disconnected Flowers is released to celebrate the 10th anniversary of the original Baby Woodrose Blows your Mind album. This CD is the digitally polished version of that same album with a few extra tracks added. It is essentially a collection of two to three minute songs, recorded from a desperate state of mind aided by the magic of the Woodrose seeds. The Baby Woodrose sound is explosive, raw and spirited. It combines edgy psychedelic rock elements of the 60's, creating a punchy fast paced garage style that has an earthy passionate strange oozing from its veins. It is a powerful experience and I hear a few stand out tracks. Spinning Wheels of Fire is one of those minor key styled tracks that offers magical moments of the psychedelic, similar in feel to Zager & Evans's In the year 2525, and this to me seems to be where Baby Woodrose has found a sound to craft, as the rest of the tracks seem to have this same minor key slant to them. On the whole it is rough but it sounds better that way, as this really takes you into the whole experience how it should be: fast, raucous, and full of passion and energy. I think that I like it!